Your website needs responsive WordPress theme to function properly. This is why the Maximum theme comes with a Theme Panel setting, designed in such a way to ensure your website loads quickly. Unlike most other themes that need are sometimes difficult to set, this Theme Panel needs very little tweaking. For ease of navigation and control, settings are properly arranged, with each control setting having an easy to recognize. This feature makes it easy for your visitors to easily scroll down to whatever they are looking for when they visit your website. The Maximum theme comes with premium eCommerce templates, which makes it possible to post Testimonials. This feature is important for eCommerce websites. Maximum Theme comes with limitless styling from which you can choose from. 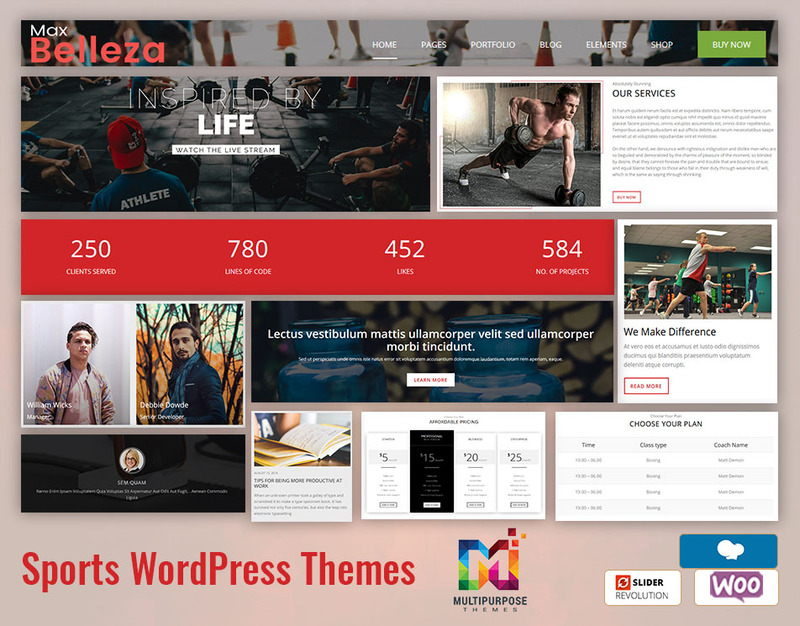 Being a multipurpose WordPress theme comes with lots of customizable features which not only adds to the beauty of your website but also increases its functionality. Some of its customizable features include; fonts, color pickers, margins, and paddings etc. For a greater visual appeal, Maximum Theme lets you add animated headings and footer as well as customizable colors. Maximum Theme’s styling has been optimized to be responsive –your website will flow well whether your visitor decides to use a mobile device or a PC. 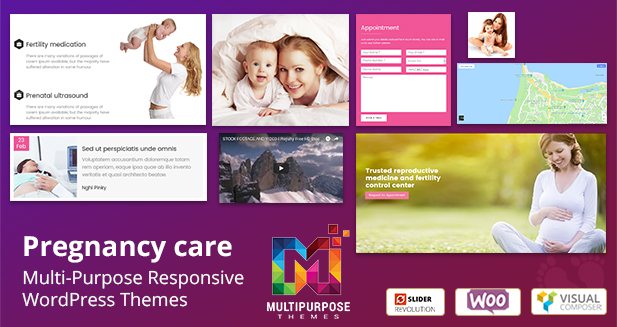 Just like its name, the Maximum theme is maximally responsive. This means no matter the size of the screen or type of browser your visitors use, your website will flow well without any hitches. In simple terms, your website will look great on Computers, tablets, and phones. The maximum theme comes with a responsive setting which lets you edit your website’s theme right from the theme Panel. You will find options in the customizer, just below the layout which lets you set pixel percentage for mobile devices and desktop –your website will look the same whether on a desktop or tablet. The theme also features a customizable visual composer column which lets you set screen sizes. Aside from a customizable slider, this premium WordPress theme comes with a customizable background. You can either use a picture or a pattern for your website’s background design. You will find the option to do this in the Settings Page.  To select an image or choose a color which will become the background of website pages, click Go to Maximum >>General Theme options >> Site Background. Added to this, the theme lets you set a background image/color for every post. This ensures your visitors have an unforgettable time whenever they visit your website. This is the most fundamental element of user experience.